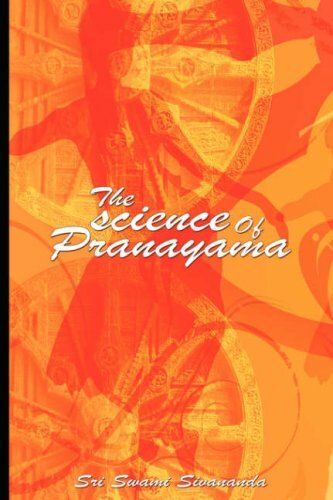 Pranayama is an important Anga in Ashtanga Yoga.It is equally necessary for all in their daily life,for good health, success and prosperity in every walk of life.How it is so,is explained in the book. The science of relaxation is a very valuable gift for the readers and would benefit all. The book has photographs of the various pranayama postures.